My biggest inspiration for this new project was to create something special again like we did on the last project, to have that positive energy flowing and the buzz to get the recordings down was on another level this time. We only met through music but we quickly become good friends and we do really want each other to be successful; I honestly think if we keep pushing something good and positive will come from this. I personally hope one of the lads from La Familia / New North East just keep doing what they are doing and making the music they wanna make without thinking about it too much . Good times are ahead for us all. We are 100 percent pushing the boundaries for Sunderland rap! We will look back in the future and know this is what made us who we are! StillHealin is inspired in particular by Tuckage’s drive and determination, reflecting on past successes and future aspirations. A long awaited sequel to our MixxdFeelinz mixtape released in 2016, it’s a collection of thoughts, feelings and emotions set to modern grime/trap style production. We reflect on past successes and future aspirations. 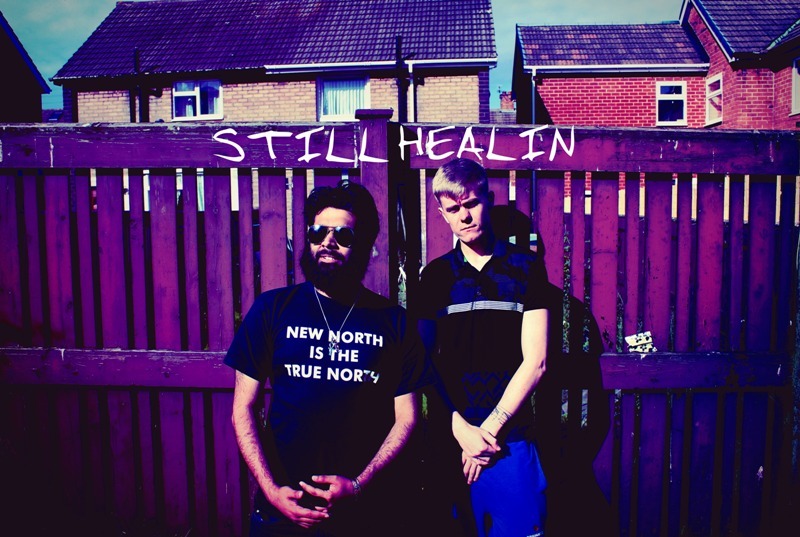 Still Healin is released on Monday 5th November.